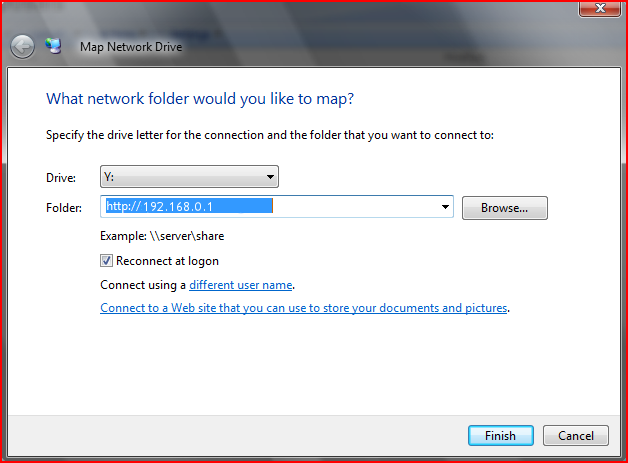 In the Folder field, enter the address of the WebDAV folder, and click Finish. After a few seconds a pop up should come up showing th 'My Music' folder. You can copy / paste your music files into it, and you'll be able to use them in the game! hmm? so, what's the solution?